As the school year comes to an end, many students are facing a turning point. 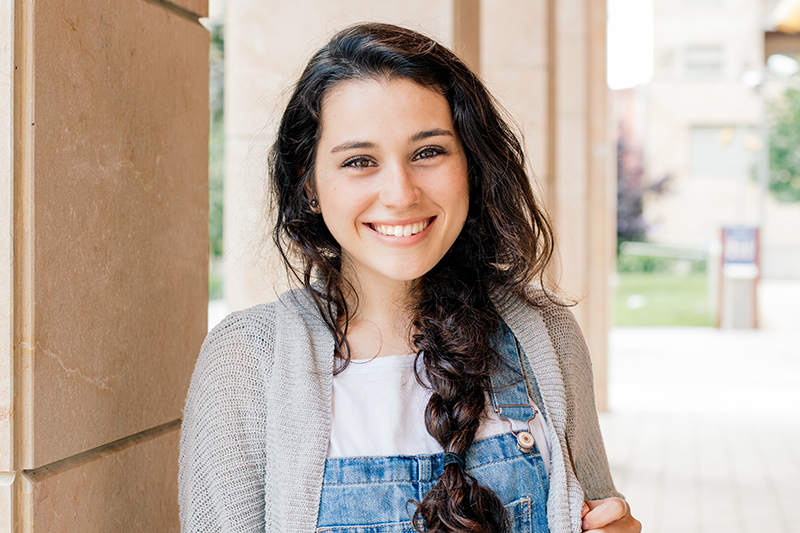 This is especially true for young girls in the Jewish Orthodox community, where it’s customary to spend a year in seminary, living abroad in Israel, learning and reflecting on who they want to be and how they want to live their lives. Coming home is not always an easy transition as it represents the need to face reality and figure out what comes next. 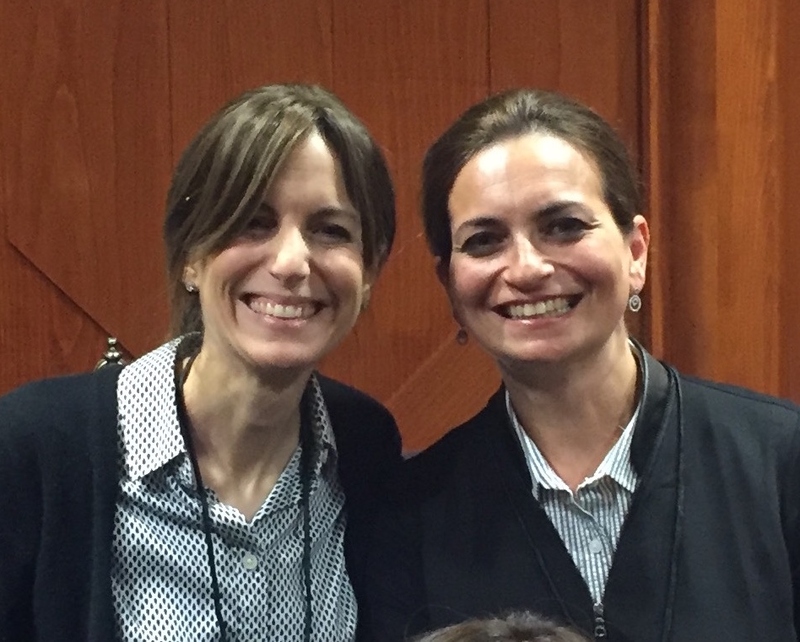 Adele Dubin and Natasha Srulowitz, co-founders of WayFind, recently made a trip to the Holy Land of Israel to provide guidance. In just three days they met with 30 girls to help them chart their course. Adele and Natasha conducted a workshop and also met with girls individually. The purpose of the workshop was to 1) help the girls look inward and begin to analyze their own personal strengths and interests, and 2) align those strengths and interests with their personal goals. For many, it was not easy to identify their strengths, which is why the students were instructed to take the Highlands Ability Battery (HAB), an assessment that objectively measures one’s natural abilities. The girls were amazed by how accurately it described them and were very excited to learn about how they can apply their natural abilities to many different career options. They also took time to consider personal goals and values. What matters most to having a good life? Is salary the most important? Flexible work schedule? Part time or full time? What about meaning and purpose? What type of environment is best? Everyone’s priorities vary, which is why it’s critical for each individual to think about what matters most to her. Adele and Natasha encouraged the girls to explore professions that will use their talents instead of just looking for the quickest or easiest education path. They showed them the vast number of professions that exist beyond the typical occupations that most frum girls enter (PT/OT/speech, teaching, nursing, and special ed programs). Understanding all of their career options opens up opportunities to do something that fits the whole person, and have a more satisfying career life. The workshop was very lively and interactive. The girls walked out feeling invigorated and excited. Each girl received an extensive, customized report about themselves that they can share with their parents and reference for many years to come. This was the first time Adele and Natasha went to Israel to meet with clients. As a pilot trip, they did not anticipate the enthusiastic response and were not able to fit in everyone who wanted to meet with them. Next time, they hope to offer their workshops and sessions to girls in more seminaries and stay longer to accommodate the demand. 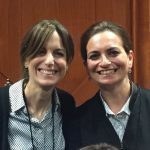 Highlands Consultants Natasha Srulowitz and Adele Dubin came together two years ago and founded WayFind which offers education and career support geared towards the Orthodox Jewish community. WayFind’s mission is to help members of the frum community choose career paths that best suit their interests, skills, strengths, and values so as to empower young people with the clarity and confidence necessary to make smart life decisions. Typically, WayFind clients come to meet with Adele and Natasha at their location in the Five Towns in Long Island, NY. They come from everywhere – Lakewood, Brooklyn, Queens, Baltimore and more. They also conduct meetings via video conference. WayFind offers various packages for individuals and groups, for a description of their services click here, or call 516.253.1147 for more information.